Where Can I Watch the Telethon? If you missed watching the 2018 Telethons on Saturday, December 1, 2018 you can watch both shows on our YouTube Channel Check our playlists! 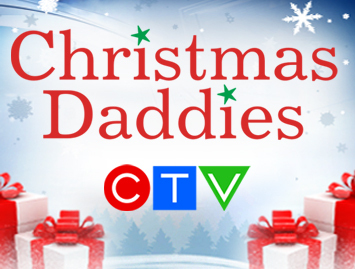 © Copyright - Christmas Daddies. Web design & developement by Nicom IT.